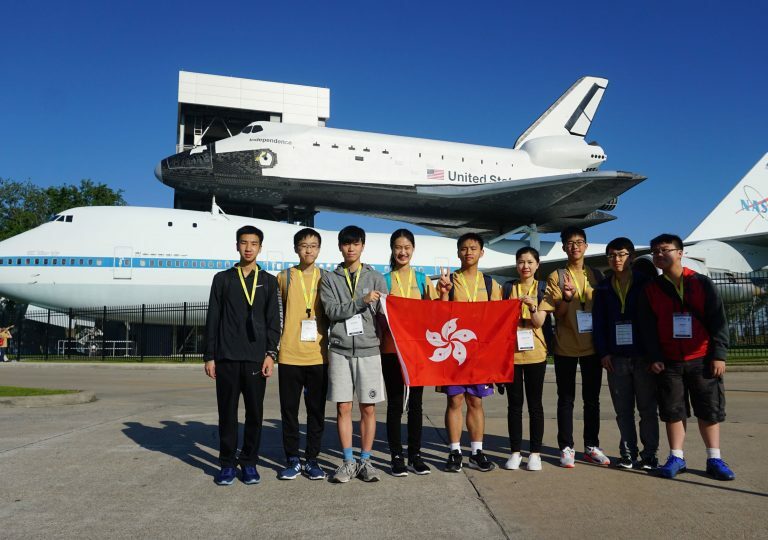 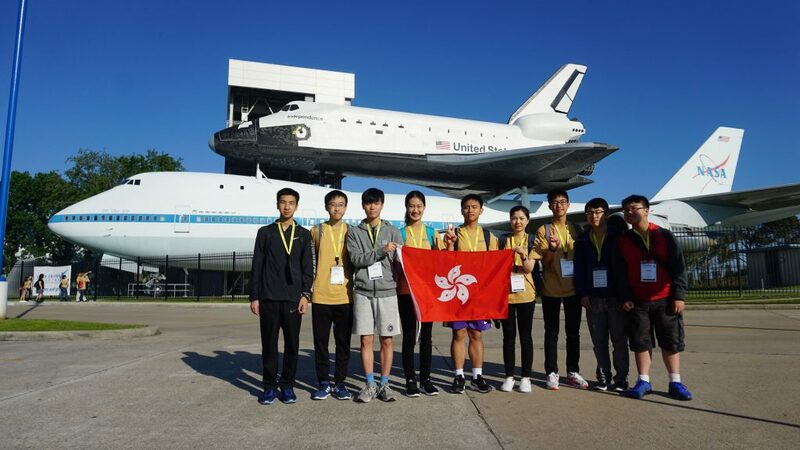 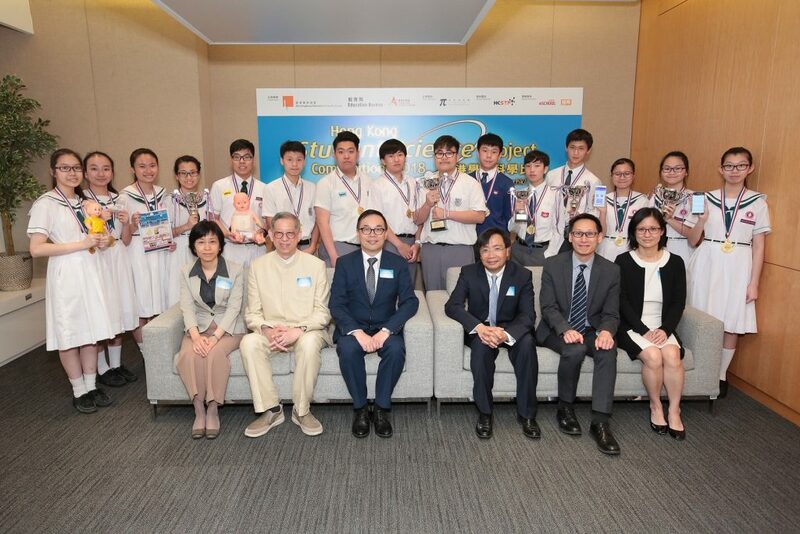 From 21 to 25 August 2018, four winning teams, comprising 18 students and teachers, were sponsored to a Korea exchange programme. 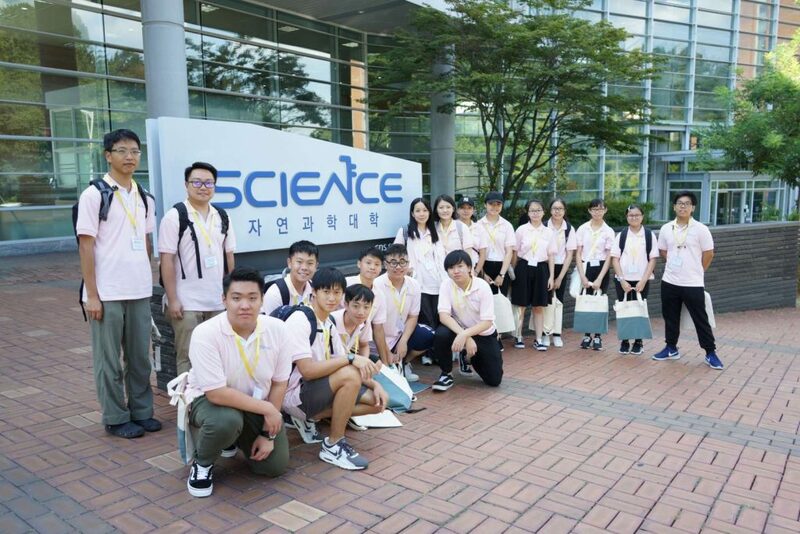 They visited Seoul National University, Renault Samsung Busan Plant, Busan Science Experience Center and Busan National Science Museum, etc. 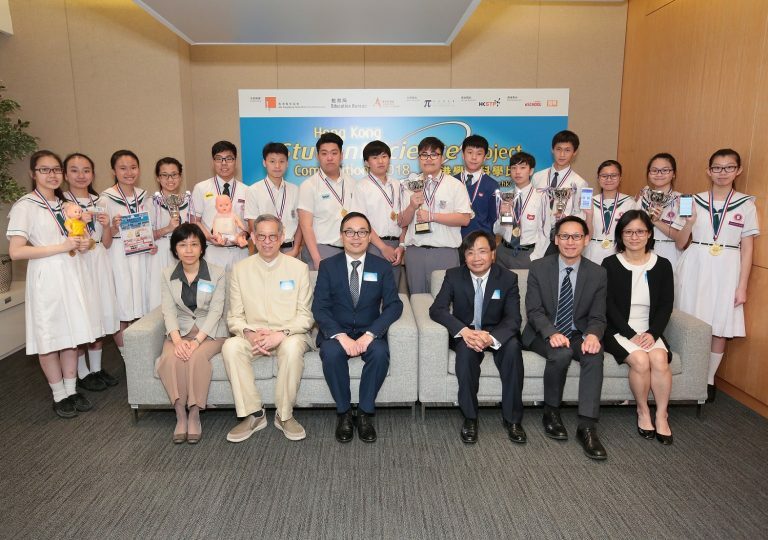 Students were also able to exchange ideas with local students in Seoul National University. 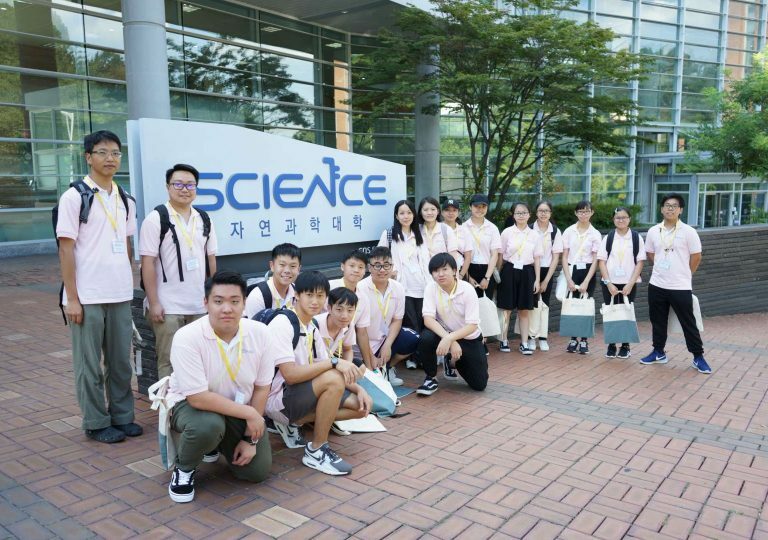 Through these exchanges, the students were able to broaden their global vision and understand the most updated breakthrough in scientific research in Korea. 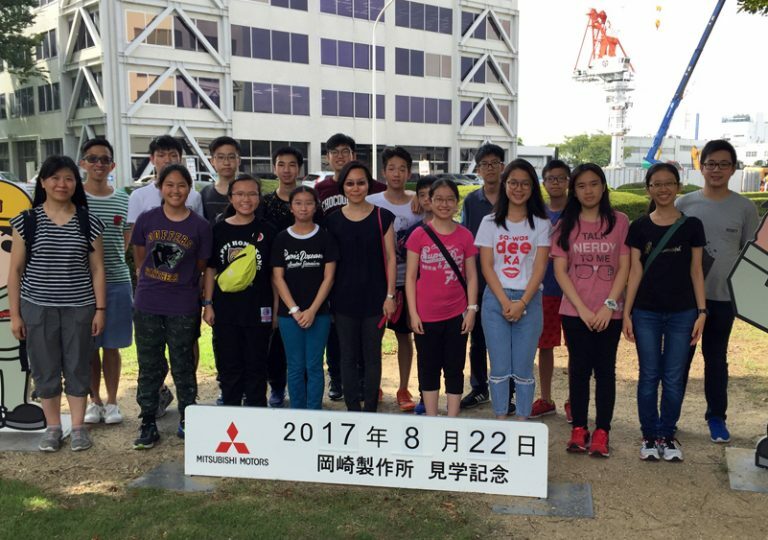 The teams “Sign-translate Gloves” from Christian & Missionary Alliance Sun Kei Secondary School, “Pico Rain Power” and “Investigating the Use of Photo-catalysts in the Production of Hydrogen from Photo-fermentation of Coal by Green Algae” from Carmel Pak U Secondary School were selected to participate in the I-SWEEEP 2017 in the USA held from 3 to 8 May. 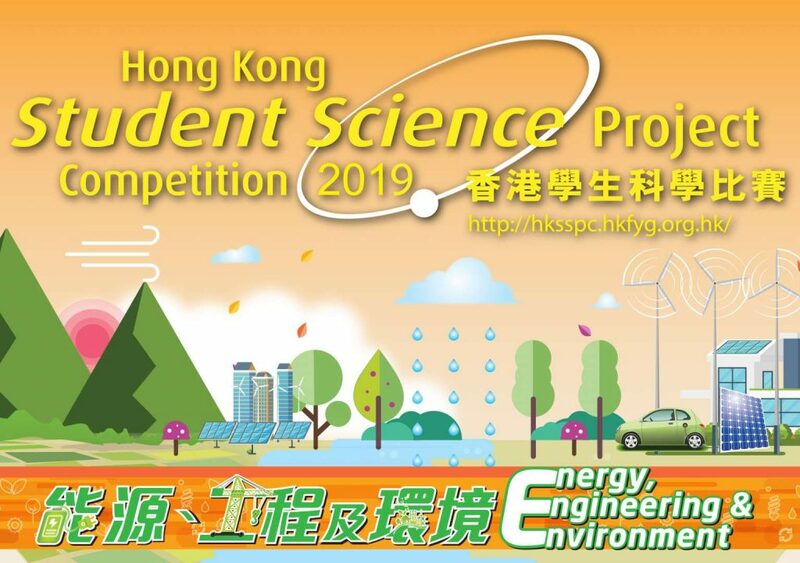 After presenting the projects and attending the Q&A session, “Sign-translate Gloves” won the Bronze Award (Engineering), while “Investigating the Use of Photo-catalysts in the Production of Hydrogen from Photo-fermentation of Coal by Green Algae” won the Honourable Mention (Energy).